Giveawaaaay time. From now on, you can play for the Eyeshadow x 9 palette, eyeshadow Pro Longwear Waterproof Colour Stick and the gothic lipstick Liptensity in shade Stallion from M.A.C, all worth USD 83. Giveaway is open internationally and will run until 14.12.2016. Rules are follow - follow this blog via GFC and leave your email. Čas na giveawaaaay. Od dnes sa hraje o paletku očných tieňov Eyeshadow x 9, tieň na oči Pro Longwear Waterproof Colour Stick a o gotický rúž Liptensity, v odtieni Stallion od značky M.A.C a to všetko v hodnote USD 83. Giveaway je otvorená medzinárodne a pobeží do 14.12.2016. Pravidlá sú jednoduché - sledujte tento blog cez GFC a zanechajte na seba email. Hola soy nueva fan,y bueno me apunto al sorteo,todo hecho gracias y suerte no? this is very nice and cool. Love Mac! Would love to win! This is awesome! Thanks so much for your generosity and kindness! 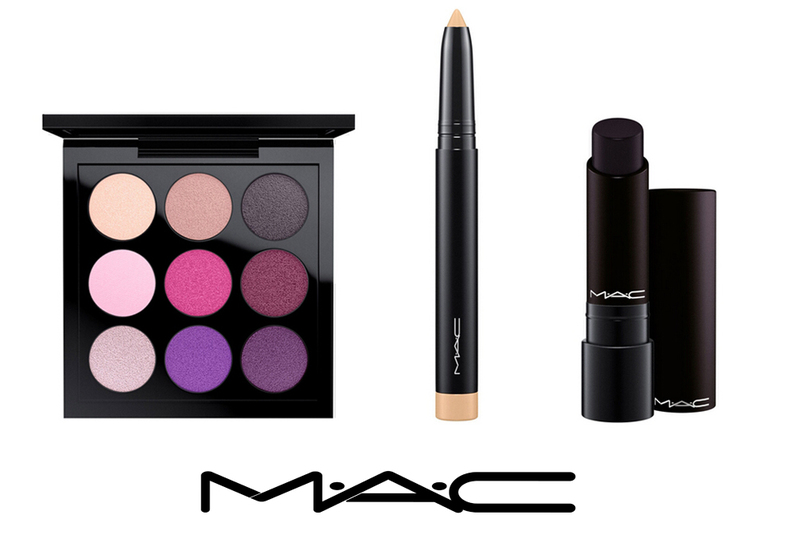 Love the M.A.C brand! Many thanks for this awesome opportunity! Fantastic worldwide giveaway - thanks for the opportunity!!! Thank for opportunity <3 it's such an awesome giveaway ever. This is an absolutely wonderful giveaway! All done fingers crossed and happy holidays for y'all thank you for such giveaways. All Love. Where can be found the results of the contest?